Thank you all for attending our annual display and for your continued support to the club. We hope you enjoyed the display as much as we did and can appreciate how hard our gymnasts have been working. Thank you to all our helpers who played a part on the day and throughout the year, it is much appreciated. 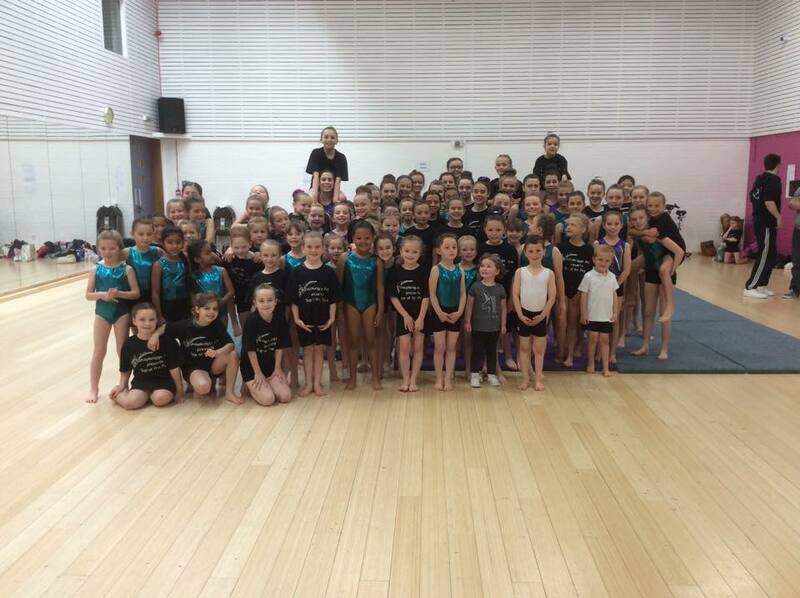 Most importantly thank you again to all our gymnasts who have been fantastic! Improvement Award – Erin Gribbon, Cara McGinley, Gemma McLetchie, Maria Murphy, Amy Gibson, Christina Hill, Ellie Barnes, Nadia Connaghan, Ellie Coyle, Holly Mardle, Mollie Gaughan, Ellie Lavy, Amy Hulmes & Sophia Miller.